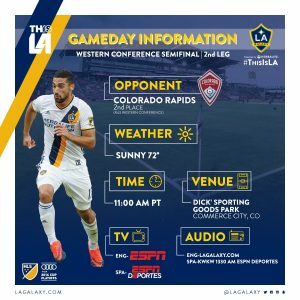 To get through the second leg of their Western Conference Semifinals, the Galaxy has to deal with their No. 1 nemesis. it deals with the altitude will determine how things go Sunday afternoon. The Galaxy’s first trip to Colorado this season (Mar.12) was Van Damme’s first time playing at altitude. .
Colorado went undefeated during the regular season (11-0-6). One of those victories came against the Galaxy (1-0) on March 12. 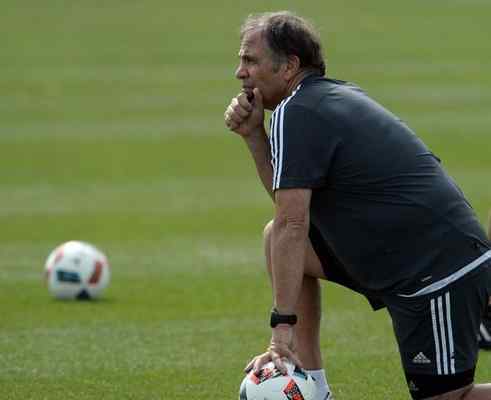 Galaxy coach Bruce Arena is no stranger to dealing with altitude, whether in Colorado or Mexico City with the U.S. national team. Is there an easy way to prepare? 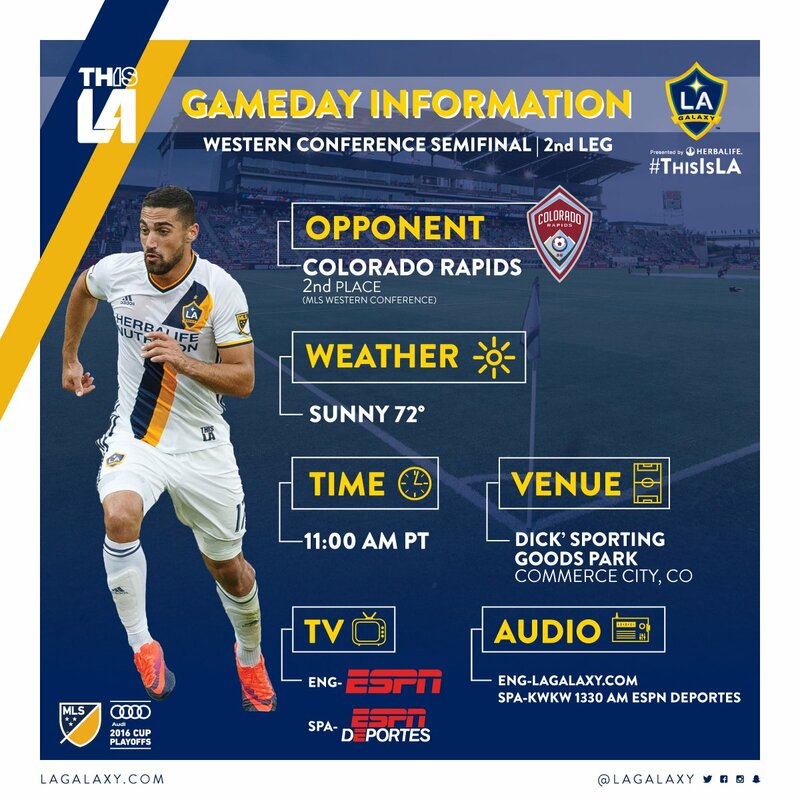 The Galaxy is scheduled to arrive in Colorado Saturday, a day before the game, which has been reported could lessen the impact that the altitude could have on a team. “There’s not a whole lot you can do,” Arena said. “Make sure your team is hydrated. If you’re fit, you can deal with it. The fitter you are, the better you’re able to cope with it. The first legs of the conference semifinals took place Sunday and all four games were won by the home teams. That sets the stage for what should be wild Sunday (Nov. 6) for the second legs. Montreal 1, New York 0: Matteo Mancosu’s goal in the 61st minute led the Impact to victory. 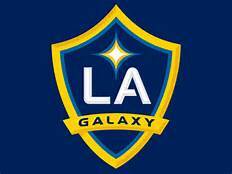 Galaxy 1, Colorado 0: Giovani dos Santos scored in the 55th minute to lead the Galaxy to the 1-0 home victory. Toronto FC 2, New York City FC 0: Jozy Altidore scored in the 84th minute and Tosaint Ricketts added another in the 92 minute for TFC. Seattle 3, FC Dallas 0: In perhaps the biggest shock of the first leg, the Sounders erupted for three goals in an eight-minute span to take the victory. Nelson Valdez scored in the 50th minute and Nicolas Lodeiro scored in the 55th and 58th minute. The Galaxy did their part, winning the first leg of their Western Conference semifinal series against Colorado, 1-0 Sunday. “We feel confident, we have six days to recover and plan the game for next weekend so we’re ready and excited for next weekend.